is a family owned business located in Grand Rapids, Michigan. We started building carwashes in 1999 and started offering carwash equipment, service and carwash cleaning products in 2004. We have built over 50 carwashes since we started and service over 40 carwashes all across the lower penninsula. We recently increased the size of our parts department to allow us to make more parts available to our customers and reduce customer down time. 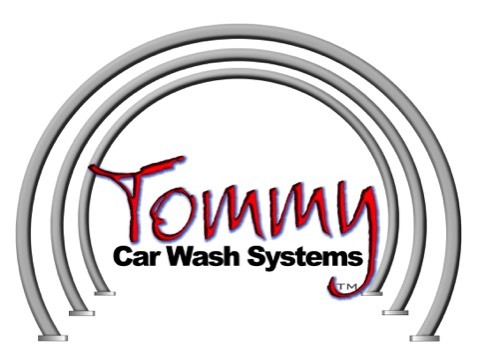 We are proud to represent the Jim Coleman / Hanna Company, Tommy Carwash Systems, Hydrospray and Turtlewax companies. We are trained and very capable to repair and offer parts on all their high quality equipment. For parts, service and carwash cleaning products anywhere in Lower Michigan, contact us at 877-852-9274.